- Self Install-able: You can install the wall design by your own easily. 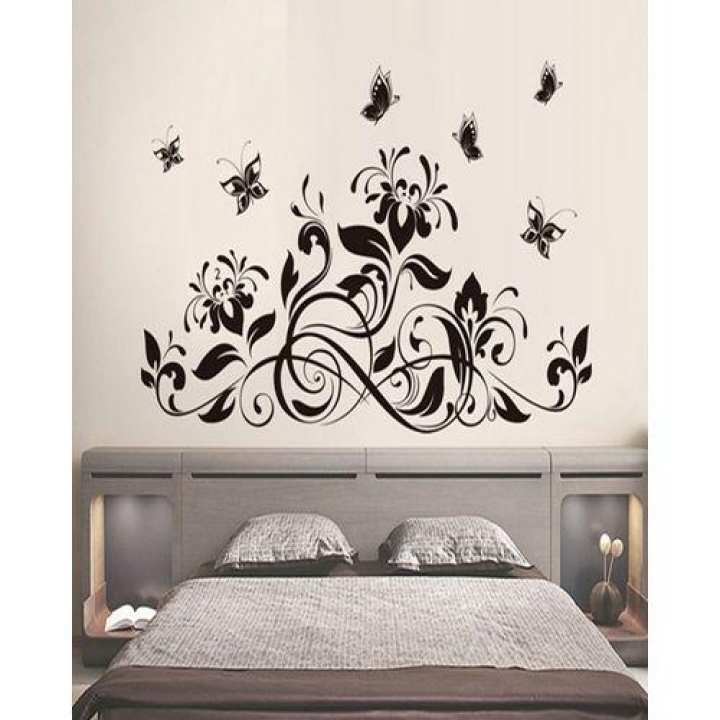 Its user friendly and pattern design is also given on wall decal sheet. Sir these designs are approx 3 by 5 feet in dimensions. apko design k sath ek model dia jayega ... usay dakh kar ap asani se yeh sticker laga sakty hain. iske lia koi gum ya glue ki zarorat nhe hoti.